Every visit to EACH (Exchange Alley Coffee House) unravels new proof why they’re on top of the game. There’s no stopping the innovation that happens in EACH’s kitchen, whether it’s introducing superior quality Bonsoy as a milk alternative or two hard-hitting pasta offerings (that breakfast pasta will wake up your senses)—all geared towards providing only the best experience for their guests. And just very recently, EACH rolled out a decaffeinated coffee option that even the most discerning of tastes will approve of. Can’t give up coffee but also can’t stand the palpitations even before downing half your cup? Or love an after-dinner cuppa but need to hit the sack within the same hour? EACH has you covered. EACH has recently procured a type of coffee bean that goes through the Swiss Water Method of decaffeination. The traditional process of decaffeinating coffee uses chemicals that remove the essence which makes coffee taste good. 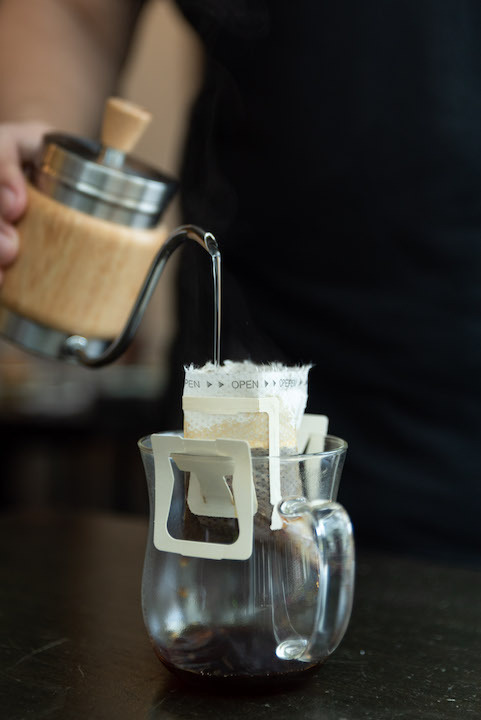 Alternatively, the more sustainable Swiss Water process merely subjects the beans to high water pressure, resulting to coffee with all of its natural flavors retained. This means you still get to taste the same nuances of the coffee if it wasn’t decaffeinated. And since the Montreal lab behind the decaffeination process only uses coffee with relatively higher value, you know you’re only getting the good stuff. 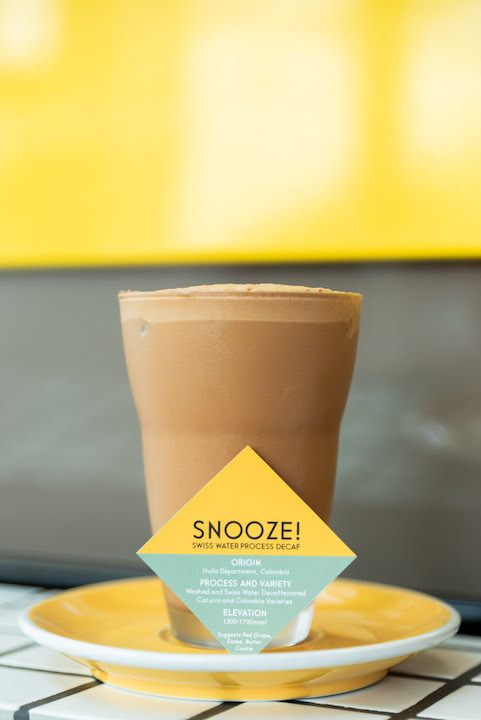 Currently, EACH’s decaf, which they aptly named Snooze!, uses beans originating from Huila Department, Colombia. 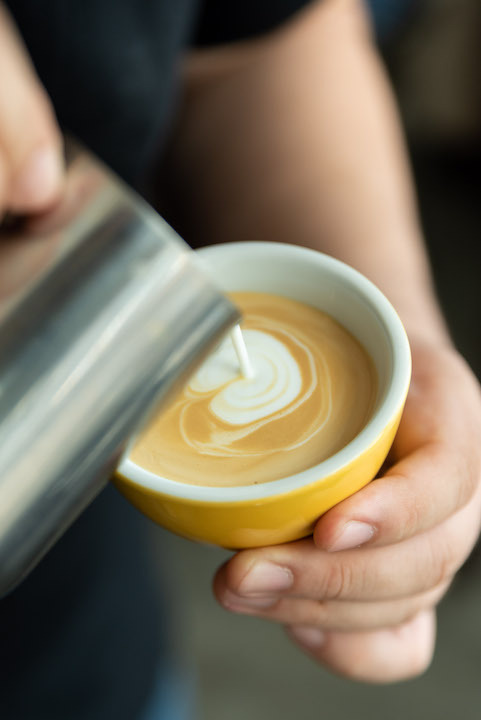 The coffee has tasting notes of red grape, dates, and butter cookie, making it the perfect base for an iced mocha or a flat white. Actually, the decaf option is available for all of EACH’s beverage offerings by simply adding P20 to their normal price. P.S. 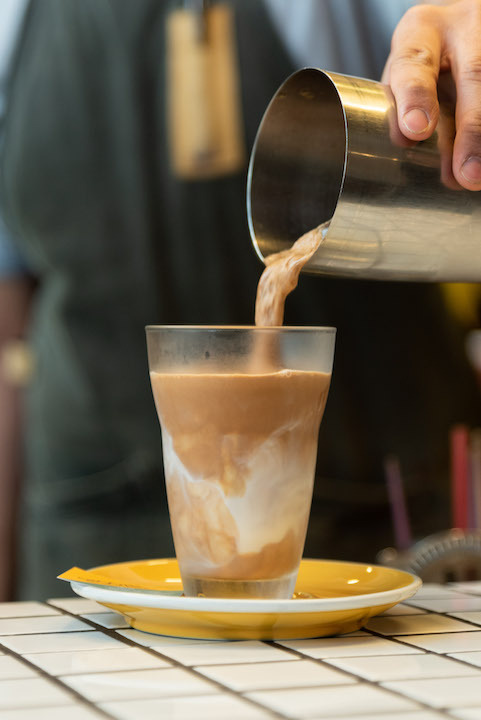 Now’s the chance to make kids try their first affogato! And you won’t even need to worry about them staying up all night ‘cause of the caffeine.